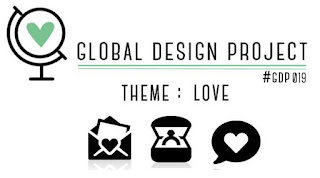 It's all about love at Global Design Project this week! And why not? Valentine's Day is only a few weeks away, it's wedding season, and it's just nice to be told you are loved! Anyway, I digress. How can you tell someone you love them any better than dragging a banner through the skies that says just that! We have all seen it on telly and YouTube right? This is my recreation of that since I couldn't really afford the plane ride. I used Timeless Textures to stamp a grid background on my card base. After sponging in my clouds, I adhered my panel to a black mat and popped it on my card front with dimensionals. 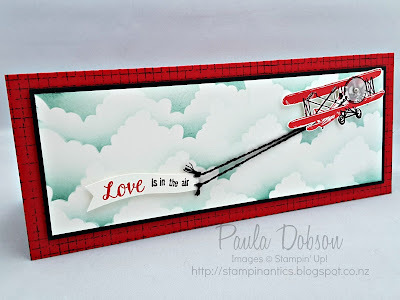 I stamped my sentiment and cut a fluttering banner freehand, then tied two pieces of black twine through one end before adhering the other behind the tail section of my plane. 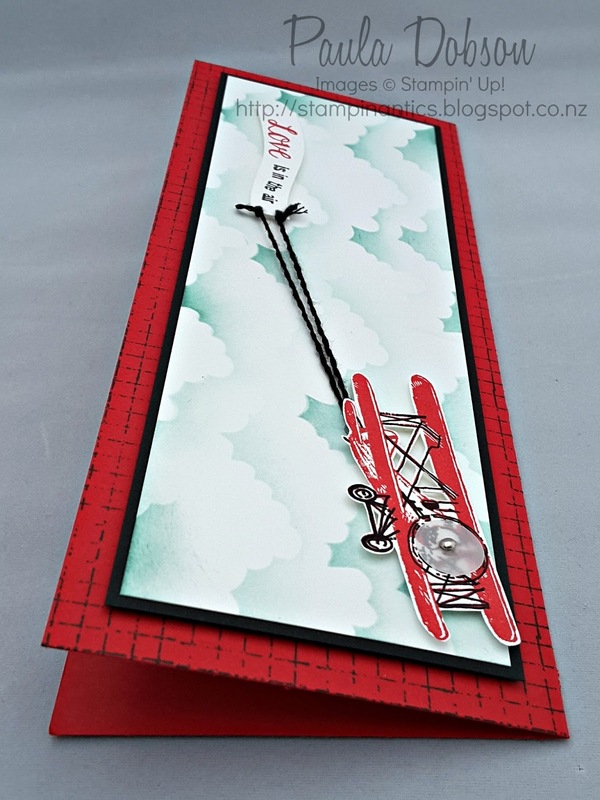 I added a vellum circle and brad to my planes propeller to give the illusion of movement and then popped the whole thing on my card front with dimensionals. This is a really looooong card, so a wee bit difficult to photograph and probably not one you want to send in the post either. I think it is a fun way to tell someone how you feel, especially if that someone is your sweetie. Valentine's Day sorted for 2016 - check! 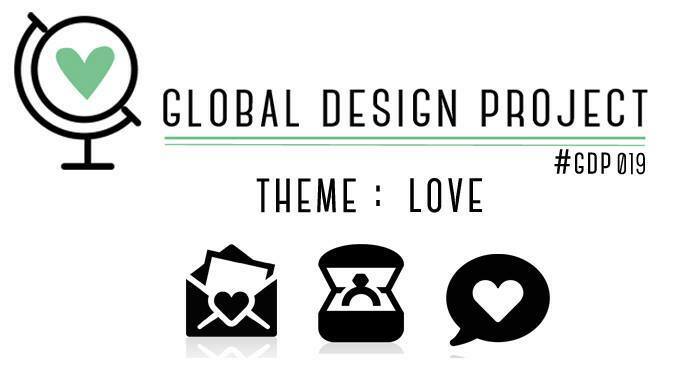 I would love to see you join us at Global Design Project this week to share your love themed project with us. 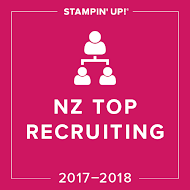 We had a massive participation last week - it was totally awesome!! 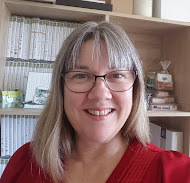 Visit Global Design Project to see what my fellow Design Team members have made for this "love"ly challenge. These guys and gals are seriously talented! I just love your card Paula! So incredible. 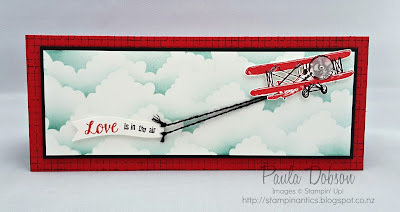 The sky, the plane, the sentiment, the background all amazing. TFS! Very cute card, Paula! Love the use of the red card stock and the grid you added to it. The vellum circle and Brad were also a nice touch for the propeller. The clouds are so realistic, amazing! Paula, love this card! Perfect reason to own the timeless texture stamp set. I love your card! The clouds are great and the plane looks so good! I love grid patterns - takes me back to my Architecture days. I need this stamp set! Why, oh why, do I not have it yet!? Just gorgeous Paula! I love the card towing the banner. A Fun Valentine's card ... perfect! Another stunning card as usual Paula. LOVE! Such an amazing card! I love those clouds and the banner being pulled by the plane. So clever. Absolutely gorgeous, Paula! I love the color scheme - and EVERY detail is perfect. 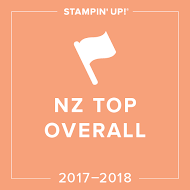 The long, thin card works wonderfully for this stamp. Love it! Your cloud background is so realistic and you are so clever to think of plane pulling s sign -just genius!! 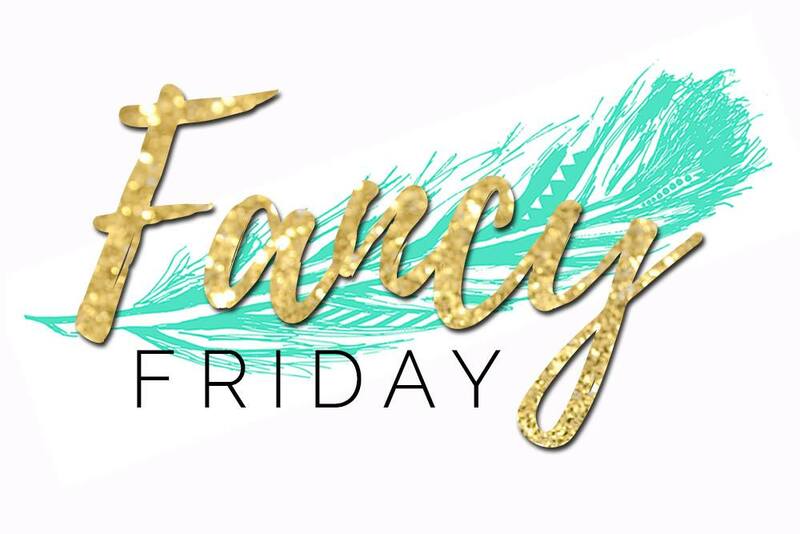 When I saw your card I thought: Wow, wow, wow - so stunning! This is the BEST card I have seen using this set. Great job. I'm so happy I found your blog. Your card is so smart! I am loving everything. You really have thought about every little detail. Awesome card Paula! Terrific grid background and clouds to "ground" your plane.